🍋🍕 Do you like quiche? Do you like pizza? 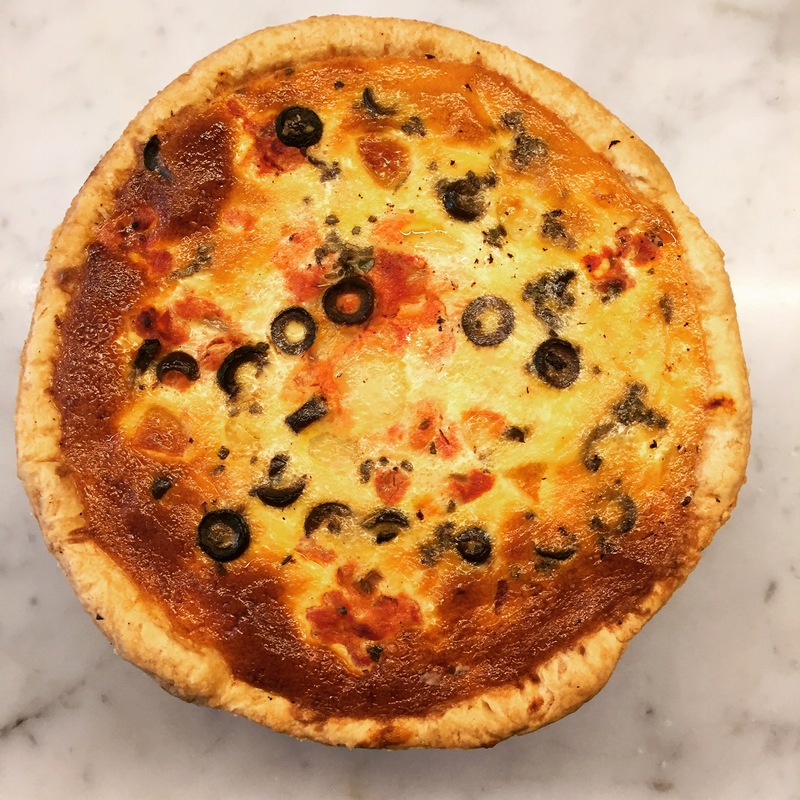 If yes then you will love our new creation: the Margherita Quiche! Tomato, Mozzarella Cheese, Basil, Black Olives and of course our creamy appareil. You will love it! !